A rich reddish pink, Attendant to My Needs is very pigmented and smooth. I used two coats for the swatches below. This is a basic gray cream. 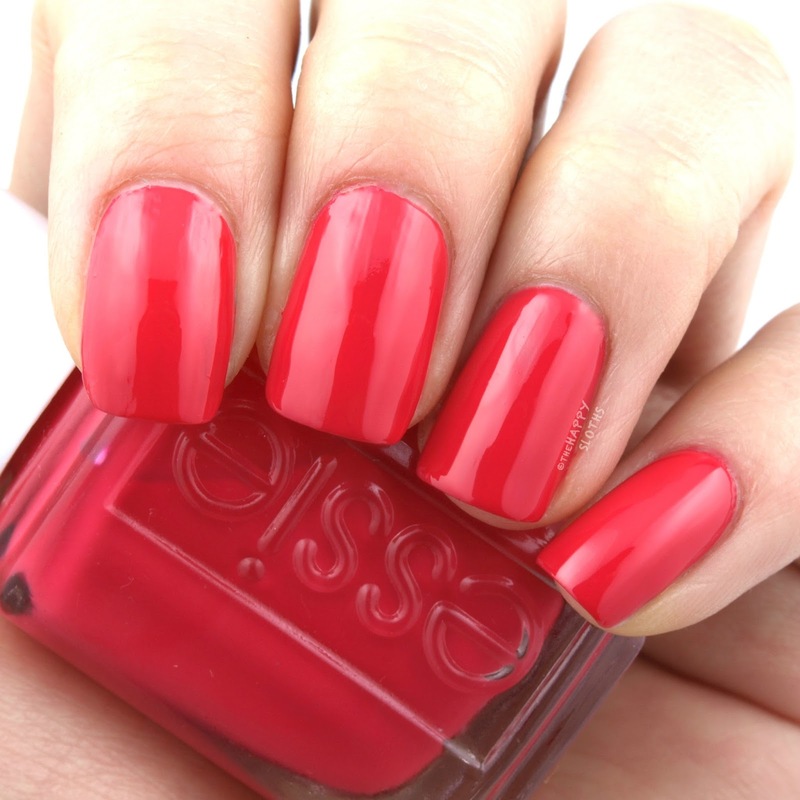 The formulation is nicely pigmented and even so two coats provide a smooth and opaque finish. 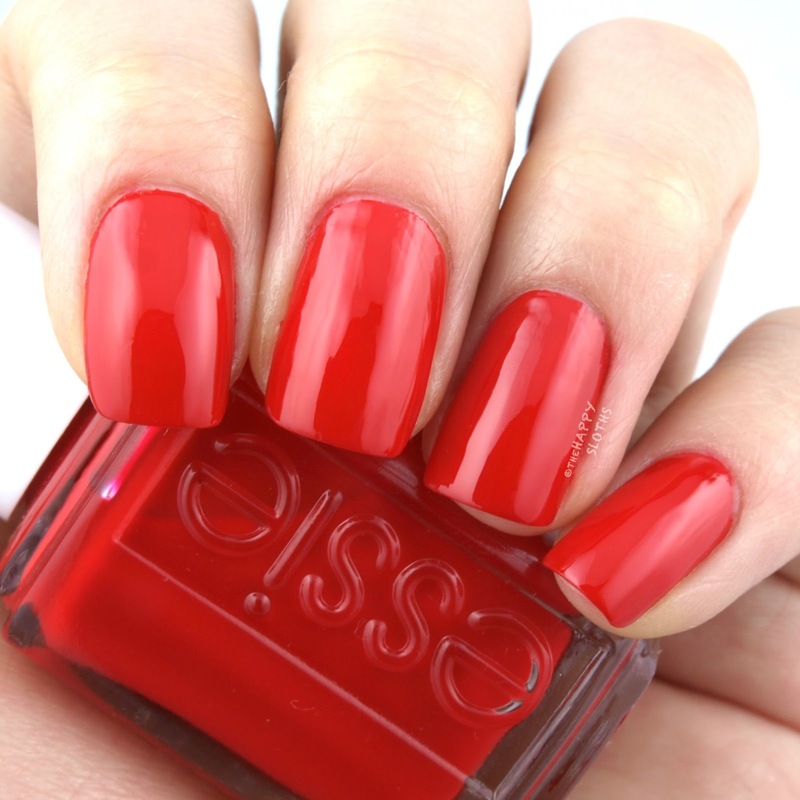 A classic true red, this shade is intensely pigmented and rich. You can probably get away with just one coat but I used two just in case. 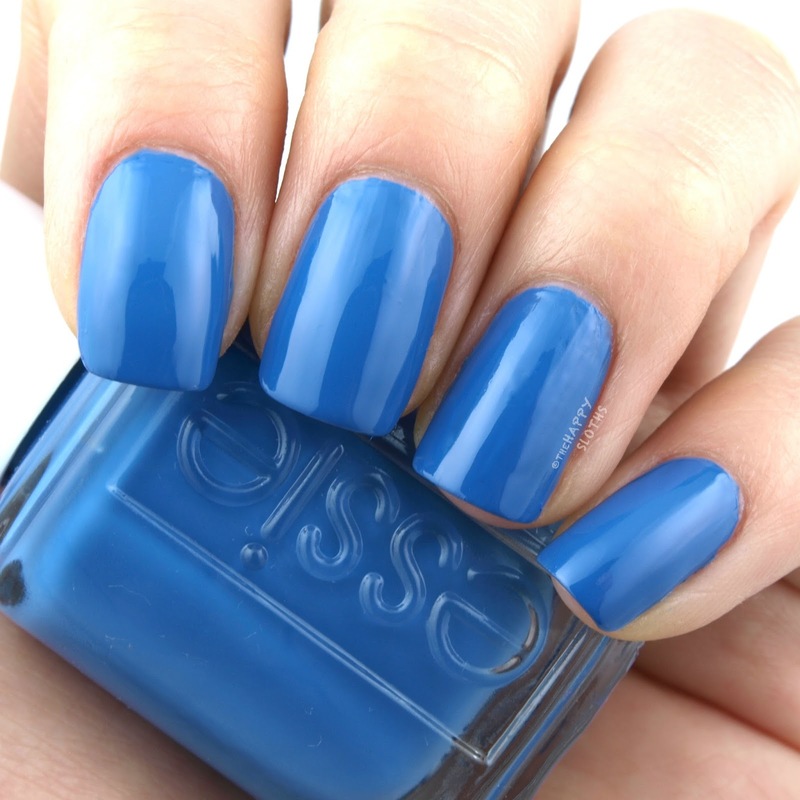 This is a medium blue cream with a buttery and pigmented formulation. I used two coats for the swatches below. Although the colors here are unconventional for a resort collection, they aren't super unique or original. 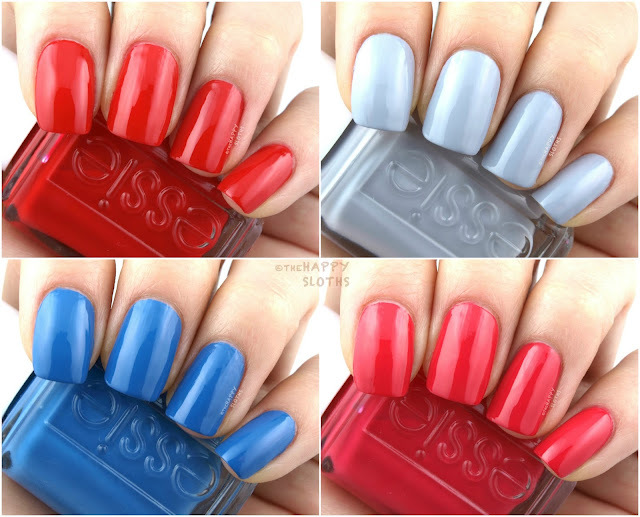 With that said, all four polishes are nicely-pigmented and easy-to-apply. So if there's a color you like, definitely add it to your collection! 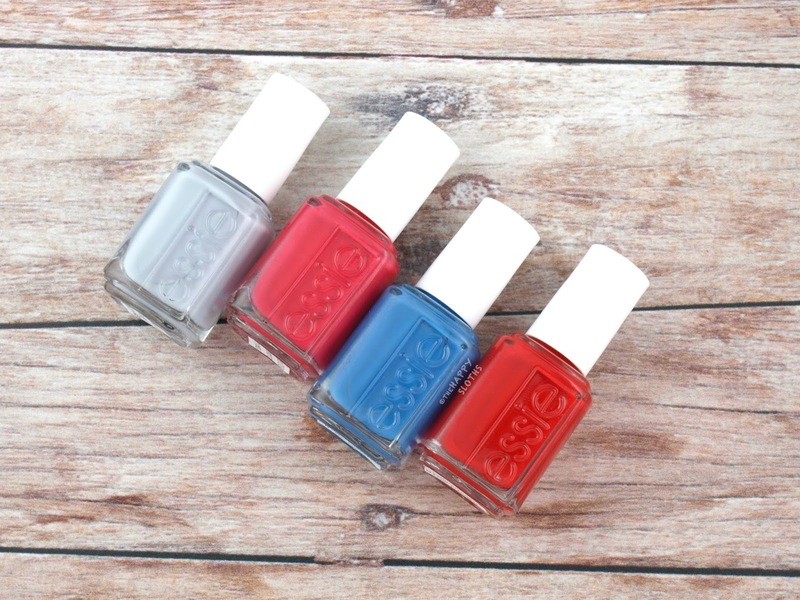 The Essie Resort 2018 Collection is available starting March 2018.